The brands U.S. consumers simply can’t live without. 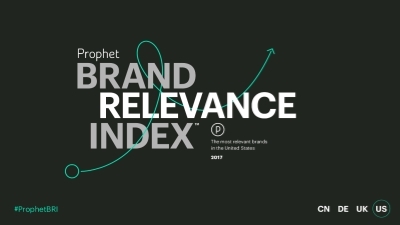 The top 50 most relevant brands ranked by U.S. consumers. The brands were selected for inclusion in the survey based on contribuiton to U.S. households.